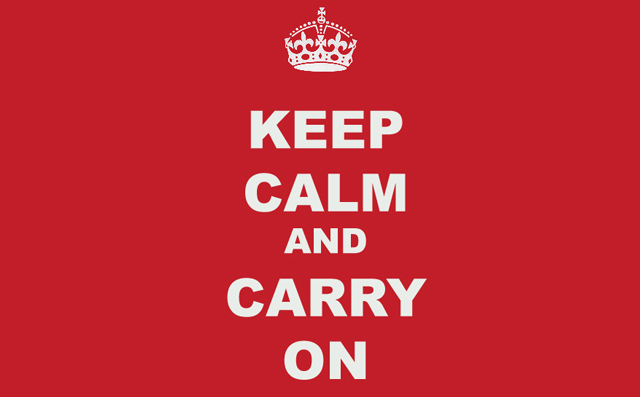 A short film that tells the story behind the ‚Keep Calm and Carry On‘ poster. Its origins at the beginning of WWII and its rediscovery in a bookshop in England in 2000, becoming one of the iconic images of the 21st century. Film, music, script and narration by Temujin Doran.